It was, as my old friend Michael used to say: “A happy chance” – Patrick Moon has had a couple of them, which encouraged him to write this book. In 1997 Patrick, then in his mid 40s, decided to quit the legal profession, thinking that there ought to be time in life to achieve more than one thing. After spending a little time in India, in 2000 he inherited a run-down property in Saint-Saturnin, inland from Montpellier, in the heart of the Languedoc. A lover of wine and good food he set about discovering the excellent and diverse local produce in his new home. He happened to meet a young winemaker who was also starting a new business in the Languedoc. 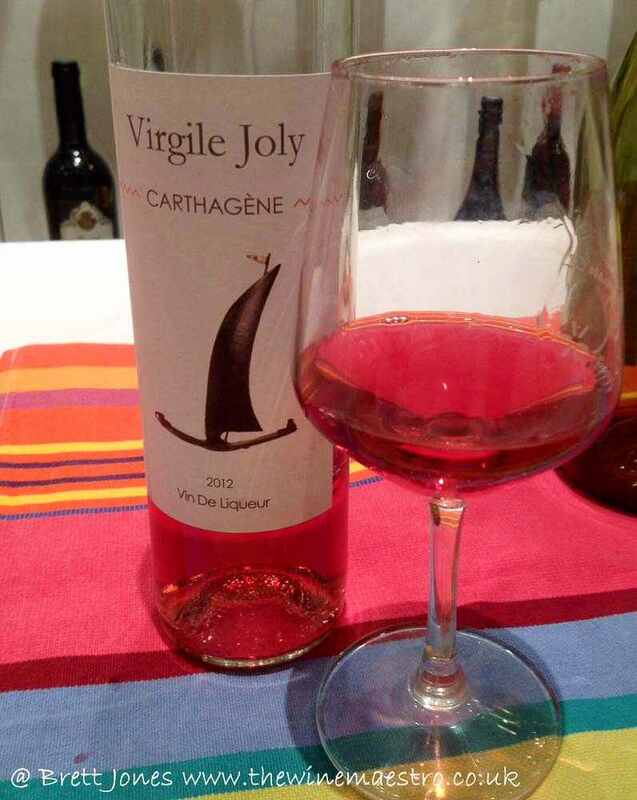 Virgile Joly studied oenology at Montpellier University then worked for other winemakers locally and in Chile, before starting his own domaine, with just one hectare in 2000. Although Patrick had been taken in hand by various locals eager to show him around, it was Virgile who invited Patrick to learn all about viticulture and winemaking which was the other happy chance, encouraging him to write this fine book. 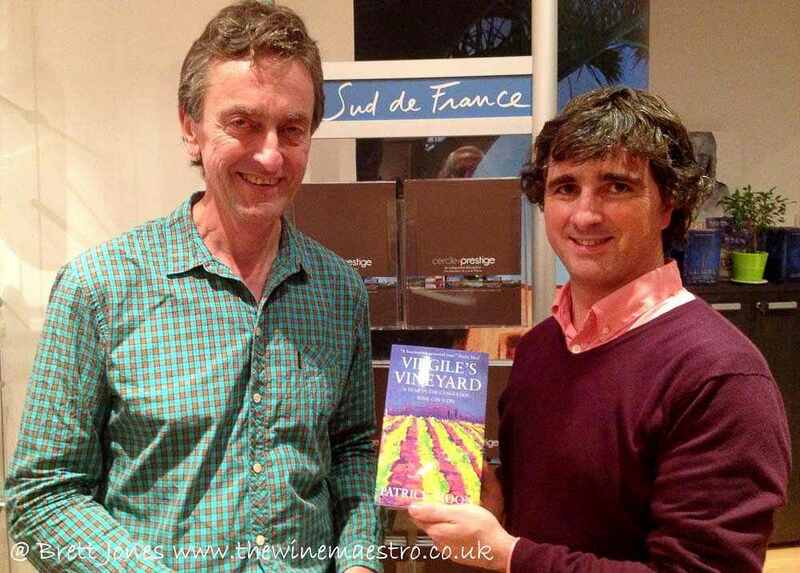 It is a delightful book that introduces you to the Languedoc – you don’t realise how much you are actually learning about the local wine, food and life as Patrick weaves the explanations and shares his discoveries in the warp and weft of his story telling. A decade has elapsed since Virgile’s Vineyard was first published, in which time Virgile has gone from strength to strength dramatically increased his vineyards, thus his production, all the time remaining staunchly organic. Indeed, he is very involved with local organic wine organisations and very supportive of his local wine region. Patrick has published this second edition with an extra chapter telling us about all the improvements that have been made. Patrick has also written two more books – and he has even planted a few vines himself to make a teeny amount of his own wine. Another happy chance! 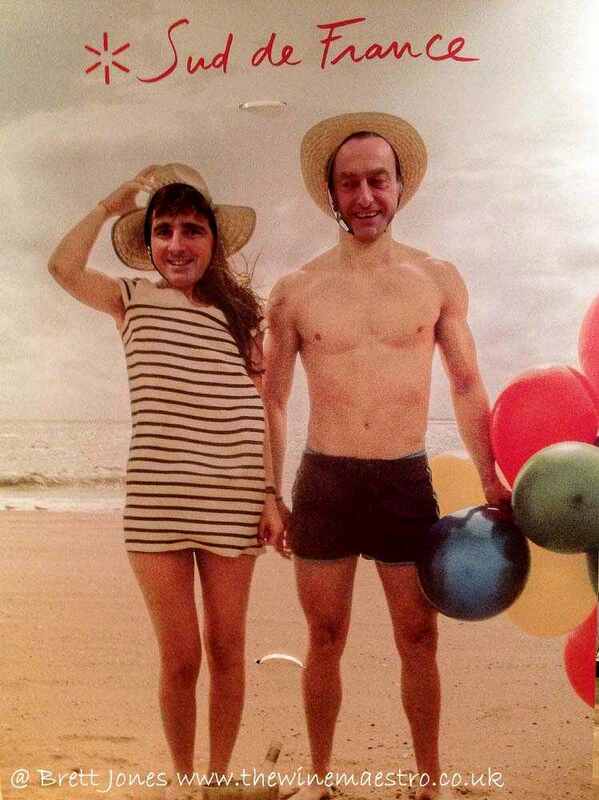 Oh to be beside the seaside in the Languedoc! 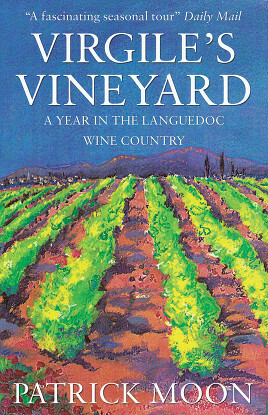 This entry was posted in Book, Wine, Wine Blog and tagged Languedoc, Patrick Moon, Saint-Saturnin, Vinisud, Virgile's Vineyard by Brett, the Wine Maestro. Bookmark the permalink.